On 7 May Bullecourt finally fell to the 9th Battalion (Queensland) and British troops. 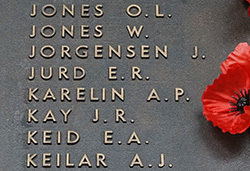 Among the fallen at this battle was Alexander Karelin, an educated man from a well-off St Petersburg family, who came to Australia as a sailor not long after the abortive 1905 Russian revolution and may have been involved in radical politics in Russia. He worked as a railway-construction labourer at Proserpine, Rockhampton and Blackall in Queensland and, in letters contributed to the Russian newspaper in Brisbane, wrote about Queensland working conditions. 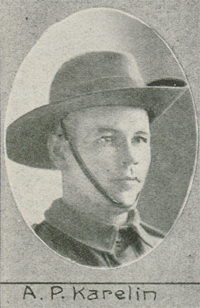 Enlisting in April 1915, he fought at Gallipoli but contracted enteric fever there and was returned to Australia. He re-enlisted and rejoined his unit in France, fighting at the Somme. Then, at Lagnicourt, when the Germans counter-attacked, his moment came. 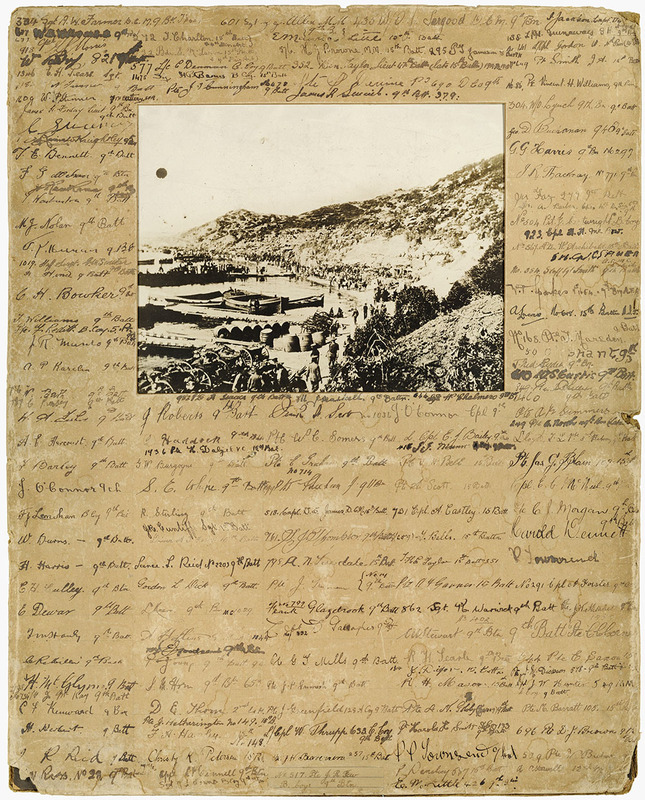 His commanding officer wrote how he 'led a party across 150 yards of open roadway swept by machine gun and rifle fire and took up a position where he brought fire to bear on a party of the enemy which was attempting to outflank the company. Although two of his men became casualties he hung on to the position and finally succeeded in keeping back the advance of the enemy on that flank.' For this exploit, 'his coolness and courage cannot be too highly commended', and he was put forward for a Military Medal -- the award was made the day after he was killed in action at Second Bullecourt. There was a diary in his kit but it never reached his Russian family.